Please click on the book image for more information and to purchase from Amazon. ​This was formerly published as The Couple's Retirement Puzzle: 10 Must-Have Conversations for Transitioning to the Second Half of Life. We are in the midst of a “longevity revolution” with more than seventy-eight million baby boomers pioneering a new life stage characterized by living and working longer, developing second or third careers and taking advantage – as never before — of new opportunities for learning and growth. Couples in midlife and beyond are being challenged to redefine retirement and reinvent themselves and their relationships in order to enjoy a sense of meaning, purpose and belonging in the second half of life. 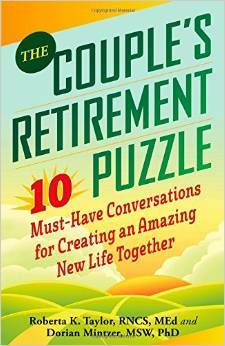 The Couple’s Retirement Puzzle: 10 Must-Have Conversations for Creating an Amazing New Life Together is filled with conversations such as:  If, When and How to Retire;  Let’s Talk About Money; Changing Roles and Identity; Time Together, Time Apart; Health and Wellness. The book provides real-life examples as well as tips and techniques that can help couples learn to communicate more effectively and plan together for the next part of life. 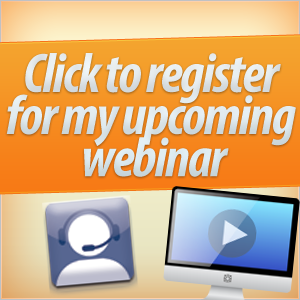 Do you need, or want, to continue to work in some capacity? Would you like some new ideas for your future? Read real-life stories and advice from peers who have generously described their journeys to exciting ventures. They will inspire you to discover new, purposeful and meaningful ways to work in this changing economy at this great time of your life! 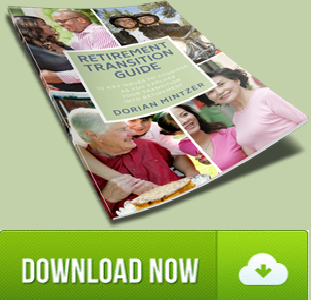 A collection of 65 essays that provides practical and entertaining advice about how to create a fulfilling retirement. The contributors will include recognizable names as well as others in their sixties who have created dynamic lives post-retirement. 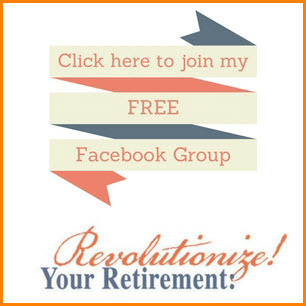 Other contributors include respected retirement experts. Modeled on our successful “birthday” series, the royalties from the sale of this book will be donated to cancer research. Remarkable and Real is a collection of 13 real chronicles from 13 remarkable coaches of 3rd Age people. A 3rd Ager is someone who has many options of time, energy, and money. What will you do with the best years of your life? Who do you want to be…really? What is your purpose in living? Who do you want to spend your time with and how much? What could a coach do and be for you? Making Marriage a Success supplies the information you need to bolster your marriage, or get it back on track. Its dual purpose makes it twice as effective. First, it’s a timely collection of pearls of wisdom from dozens of the best marriage psychotherapists from across the nation. And equally important, it’s a directory of marriage gurus, complete with websites and contact information, organized in a convenient, state-by-state format. In a unique collaboration, thirty-three of the nations top experts in life planning and positive aging distill the most critical issues. From finding work, community, creativity, purpose and legacy to financing your dreams, making sure your voice is heard, anticipating the challenges of aging, and living with purpose and vitality, LIVE SMART AFTER 50! offers friendly, focused, forward-thinking and action-oriented help. 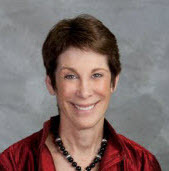 Rich in practical experience and wisdom, self-exploration exercises, and diverse resources, LIVE SMART AFTER 50! is a companionable guide for planning and preparing for the second half of life. It will help readers get the big picture, identify and reduce risks, expand choices, and prepare to take advantage of rather than fear the future. Retirement. It’s what most working people live for, isn’t it? That time when there are clocks, no boss and no deadlines. If retirement is supposed to be bliss, why are so many people depressed and discouraged living in retirement? The reason is that most people don’t know how to prepare. They focus on their “number” – that magical amount that will carry them through and allow them to follow their dreams. But, they don’t focus on all of the other aspects of retirement: Health, wellness, living out the second half of life, and living options to name just a few. After working with retirees for over 25 years, Mark Singer started to see patterns. He understood what made the difference between those enjoying retirement, and those just in retirement. Now, for the first time, Mark has compiled information from five experts into one book to help you master the transition of a lifetime. A successful retirement doesn't happen all by itself but it can occur if you plan wisely for it. Geared to women in their forties and fifties, Not Your Mother's Retirement is a user-friendly resource for planning for the future while you still have enough time to do it. Containing 20 fun and inspiring essays by more than 20 notable retirement experts, the book provides practical tools and information and covers such key areas as housing, health, travel, finances, work, volunteering, being single, finding community, and staying active. This is one book you can't afford to pass up. Insure that you have a meaningful retirement in the years ahead by putting the ideas and advice in this book into practice now. 70 Things to Do When You Turn 70 celebrates the opportunities to have meaningful and fulfilling lives at 70 and beyond. This inspiring collection of 70 essays, follows the popular success of other books in the series like 50 Things to Do When You Turn 50 and 60 Things to Do When You Turn 60. The contributors include a wide diversity of people 70+ who have taken on exciting challenges and have found fun, intriguing, and surprising ways to make their lives rewarding. 70 Things to Do When You Turn 70 features such luminaries as world-renowned poet Nikki Giovanni, American Book Award-winning author Gary Zukav, Emmy Award-winning filmmaker Elaine Madsen, and the acclaimed writer Daniel Klein. As an added bonus, portions of Mark Twain's famous 70th-birthday speech, in which he reveals the secrets of his longevity, will be included. 70 Things to Do When You Turn 70 celebrates the opportunities to have meaningful and fulfilling lives at 80 and beyond.